When I walk through this door each Friday, my rebellious streak confronts me. This door is at the local Post Office and I go there to check our church’s mail. The problem is there is a rule, but there are also choices. See the PULL decal? That’s the problem. 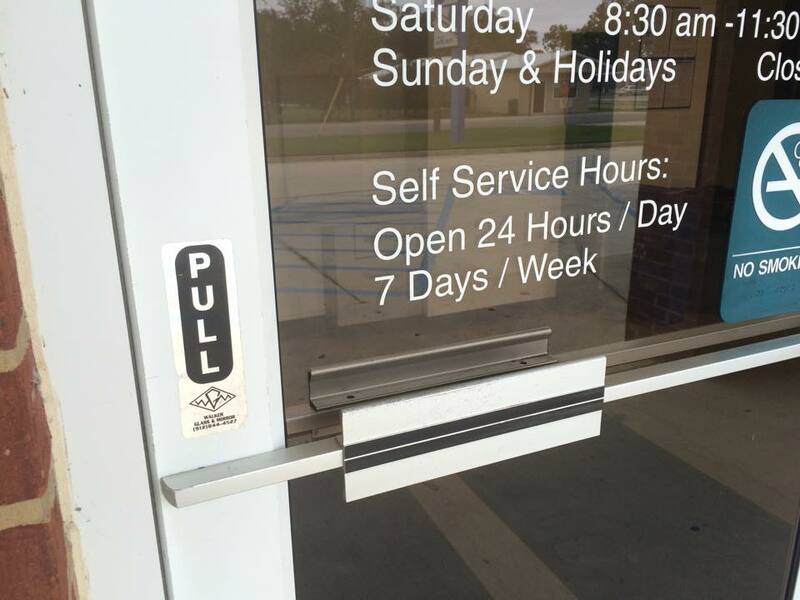 Some door signs say PULL and the door is physically built so that’s the only way. If you PUSH, it goes nowhere. If you want to go through, you PULL. The problem with this door is it swings both ways – you can follow the sign and pull, or you can ignore the sign and push, and either choice will get you into the Post Office. I think I know the logical reason for it being a PULL not a PUSH. If you push the door, you’re more likely to hit someone who is coming toward the exit from inside. But, my thoughts are it’s a glass door and I can clearly see the area around the door. I’ll be careful and I won’t hit anyone. And, besides, physically, the push is easier, smoother and faster. You don’t stop but just move right through. If you follow the sign and pull, it’s safer. Being “easier” and “smoother” probably aren’t measurable. And, “faster” could be measured in fractions of a second. So, why would the thought of pushing even come to mind? That’s where the rebellious streak comes in. We don’t want to be told what to do and not do. We want to make the choices and “do what’s right in our own eyes.” That’s when we get into trouble. If deciding once a week whether to push or pull a door was the only time we had to confront our rebelliousness, that would be simple. The problem is we are confronted with it in every decision we make, and many, obviously, are much more important than push or pull. So, what should we do? We should pay attention to the signs. If it says PULL, we should pull. Or yield for a YIELD, and stop for a STOP. However, all signs aren’t written in plain sight in capital letters. Some are simply written in our hearts. If we notice our anger rising, or if we think thoughts like “this is a stupid thing to have to do!” or “I’m not going to do that!”, we need to realize our rebellious streak (put simply, our pride and selfishness) could be rearing its head and we may be ignoring a sign. 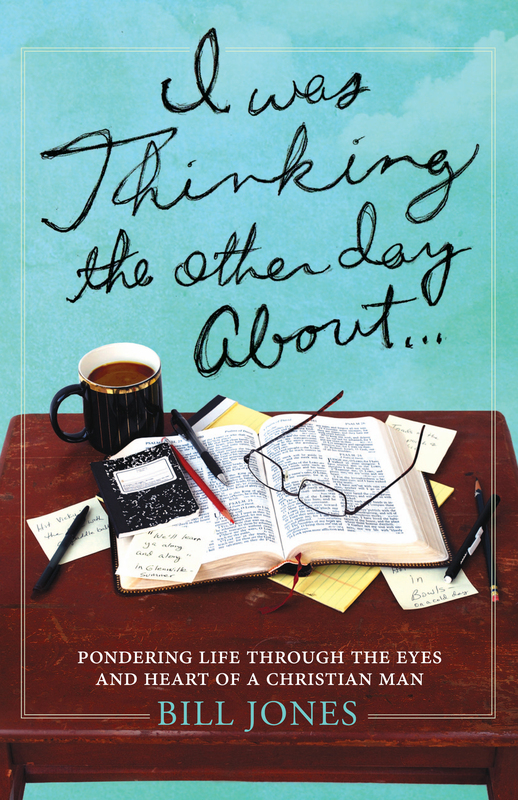 Then, instead of pushing on through, we need to stop and look within our heart for the Lord’s sign and follow it. Absolutely excellent and absolutely true. Thank you for this much needed message. I always push that door… WOW! Very telling indeed. Thanks Viki – glad it was a good message at the right time.